Dialogue…it’s far more than just words the characters say. Your dialogue defines the characters, conveys information, moves the plot forward and brings depth to both plot and characters. In essence, your dialogue will either make or break your story. No…because it’s totally out of character. Now if Batman said something like, “Interesting. I hadn’t considered that.” It sounds more plausible. The same logic applies to your characters, as well. You have completed your manuscript, proofread and edited, created a fantastic design for your front cover and written the ultimate inviting blurb for the back cover. To be a successful self-published author you need to market your book. It is staggering how many new authors fail to grasp that books do not sell themselves and that book marketing is crucial in becoming a successful author. The first step in book marketing is to create a marketing strategy that sets expectations and contains achievable rational objectives. But, how do you create a book marketing strategy? There are many, many articles and books on the subject and, indeed, software packages available to help you do this. Indeed, AuthorHouse UK is on hand to help you do this. Suffering from writer’s block is all part and parcel of the business. One day the words flow too fast for you to type or jot in your own gibberish. One day you see the layout ahead of you and are watching the possibilities play out. Then there are days when you draw such a complete blank you are sure you must be as talentless as you always, secretly, thought. Let’s put aside our damaging thoughts and try something drastic. I am going to ask you to attempt the impossible, do the unthinkable, and… well, it really is not as bad as that gasp you are prepared to release. Time is very precious and if you’re a writer, you know first hand how difficult it is to tackle all your writing life’s to-do list including all that personal stuff you can’t forget like cooking dinner, spending time with the family, going to work, etc. In leu of trying to organize and maximize my own time, I constantly scour the apple App Store, hunting down new apps that promise to make my life easier. And, I’ve found some that I totally love and use often. 1. Twuffer: I’ve mentioned this internet based app in a previous post but, it’s still holding on strong as one of my favorite apps. I use it frequently and have yet to encounter an issue with it. 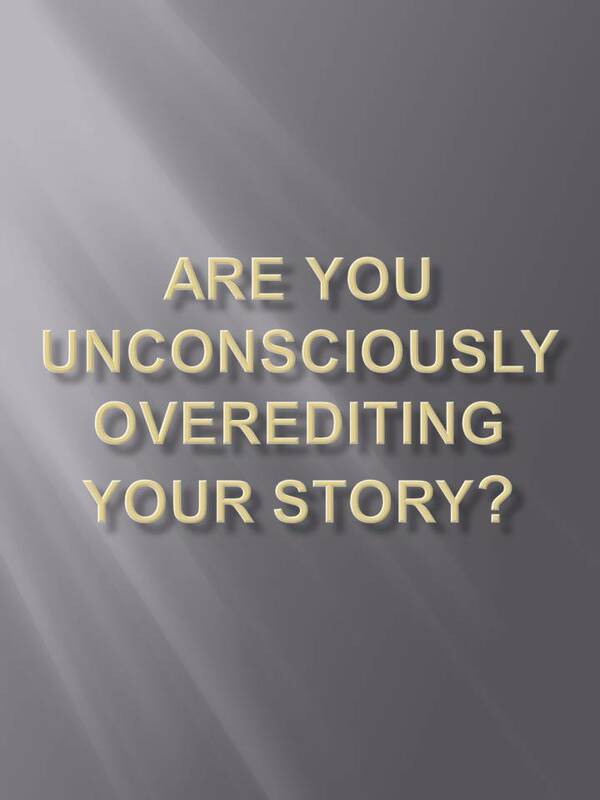 Are You Unconsciously Overediting Your Story? There are instances when we are composing scenes for our stories we may consider that a specific scene(s) is/are unnecessary, and, hence, excise these. Maybe we are thinking that if we include extra scenes, this will slow down the story, or, add unnecessary material to our work. Sometimes this is necessary to do, but, many times it can be detrimental to the story to overly speed it up, or cut back on certain scenes. 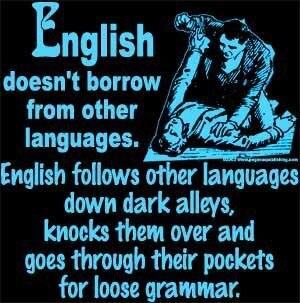 I have been personally finding this whilst writing a current project, but have also experienced this writing other stories. Marketing is always the turning point once a book is done and ready for launch. No matter how well it’s written, or how entertaining the story is, a book that lacks marketing will never find its intended audience. Internet Marketing – This includes online bookstores, Amazon.com, and even your own website, as well as search engine results. Online Video Services – Offers video services for book promotion, such as YouTube. Radio Services – A chance to market your book via radio. 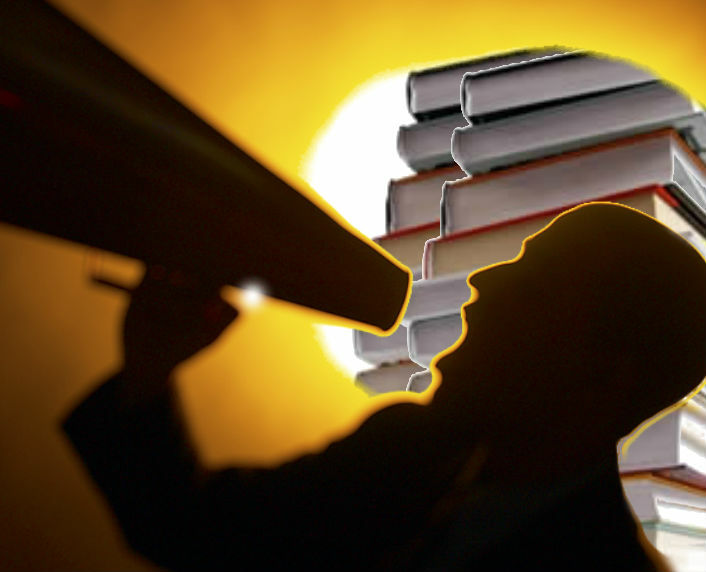 Publicity Services and Campaigns – A team who can publicly assist you with promotion tools for book and author-centered campaigns.